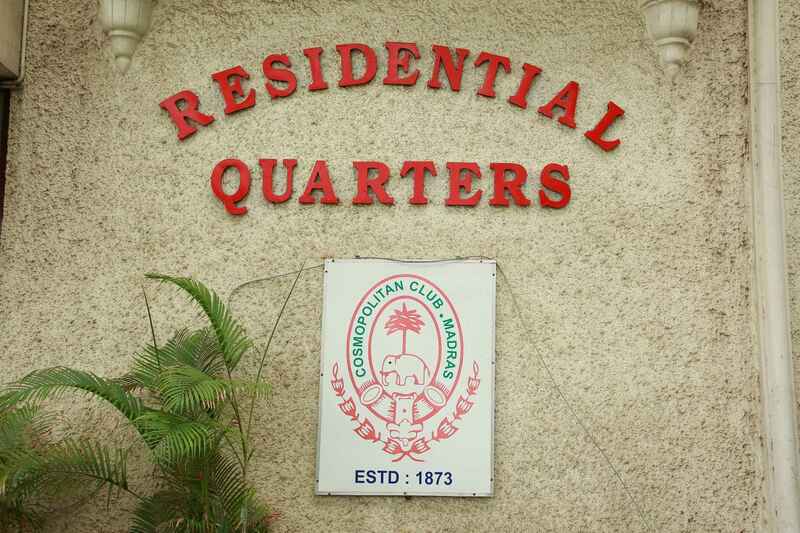 Residential Quarters (RQ) with power laundry service is available for Members and their guests. 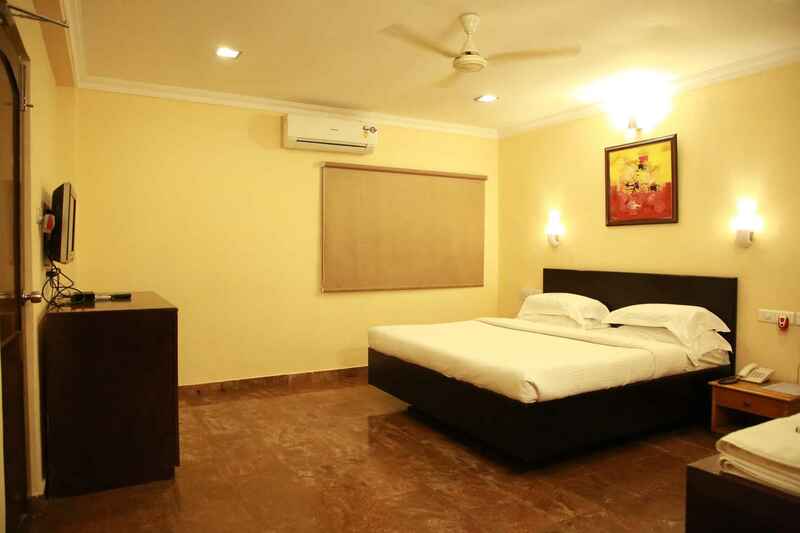 A Member can avail a single room/suite on priority basis only for 3 days and can continue to stay only if there are no bookings. 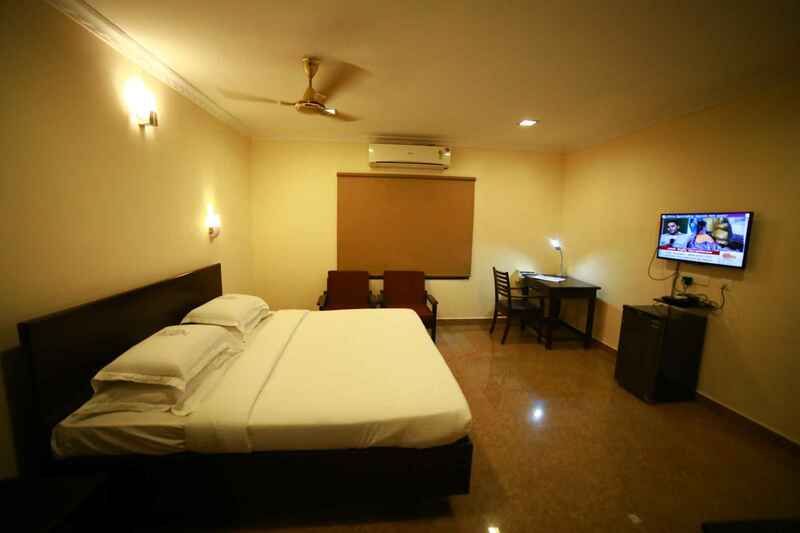 Two blocks A & B with 6 Suites and 18 rooms in ‘A’ block and 8 Deluxe rooms in ‘B’ block are. The RQ reception is kept open 24 hrs for the convenience of Members. 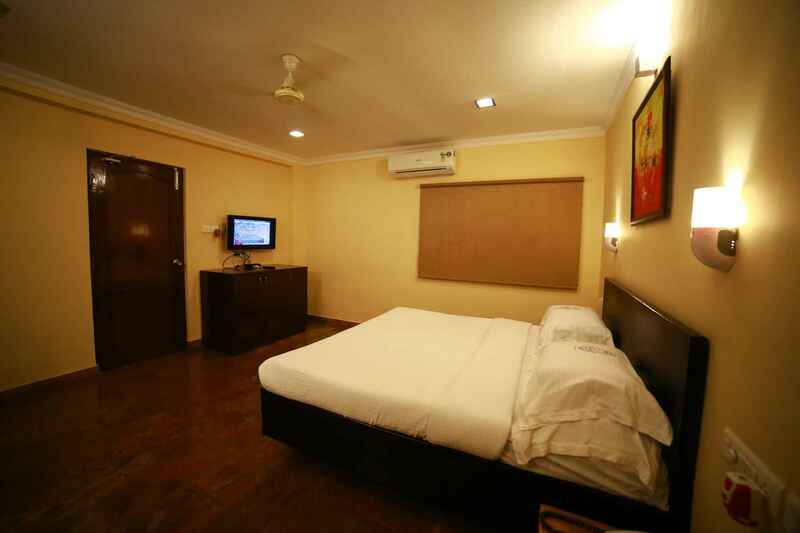 Five rooms are reserved for Resident Members, 10 rooms for Non-resident members and 8 rooms for Guests of Club Members. Allotment can be adjusted from one to another is there are no bookings. Cosmo RQ is affiliated to other Clubs in various cities of India and abroad. Our Club Members can utilize the RQ facilities, if available in those clubs. 2 rooms have been reserved for Affiliated Club members.